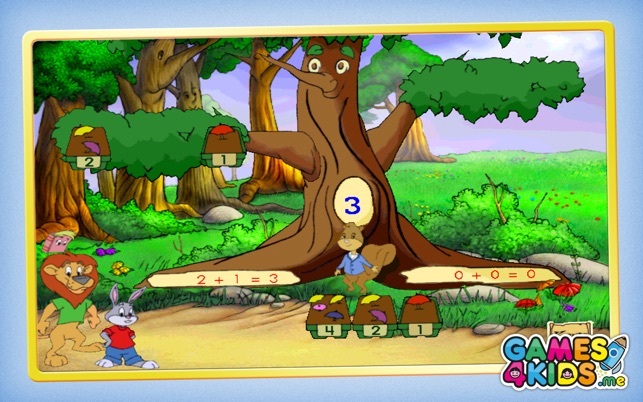 GIVE YOUR CHILD A HEAD START. 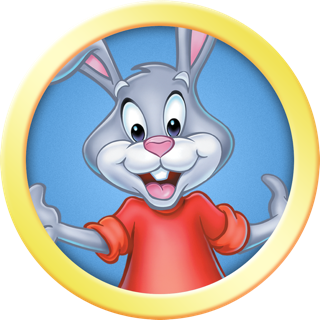 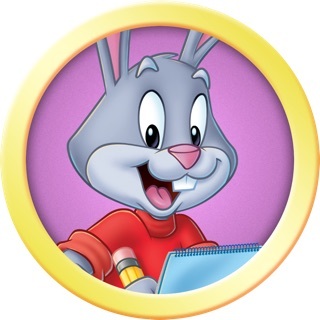 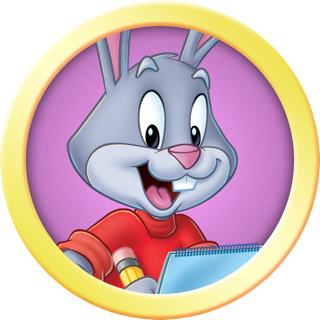 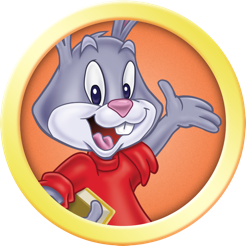 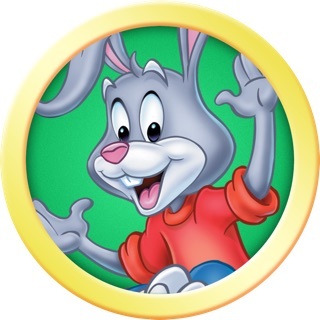 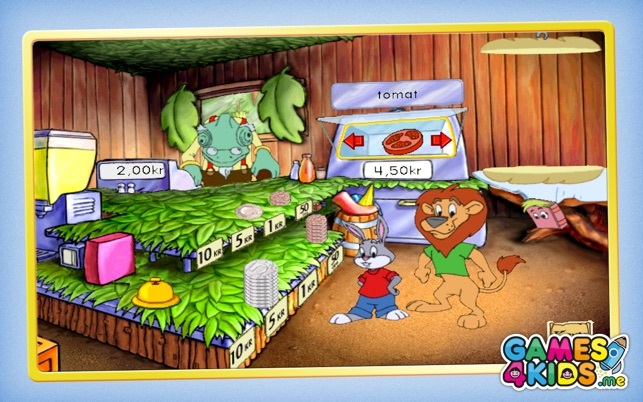 PLAY & LEARN WITH READER RABBIT! 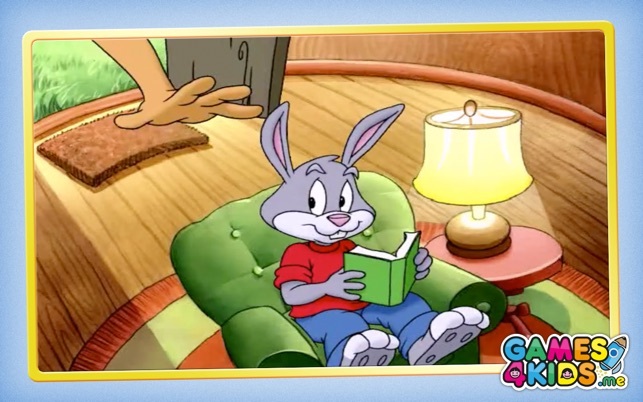 The weather has taken a wacky turn – it’s raining rain gear! 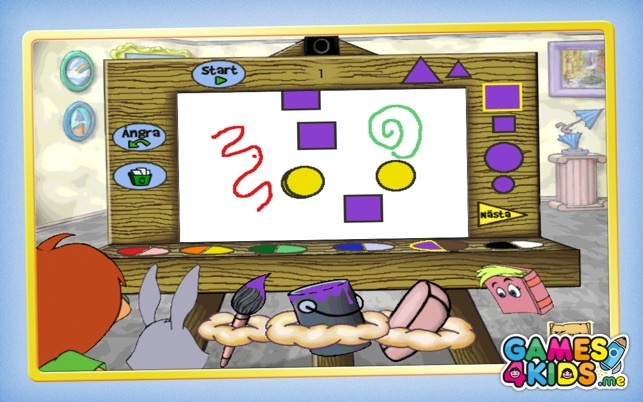 Soar up to Cloud Nine with Reader Rabbit and Sam the Lion in their fabulous Dreamship to help them fix the weather. 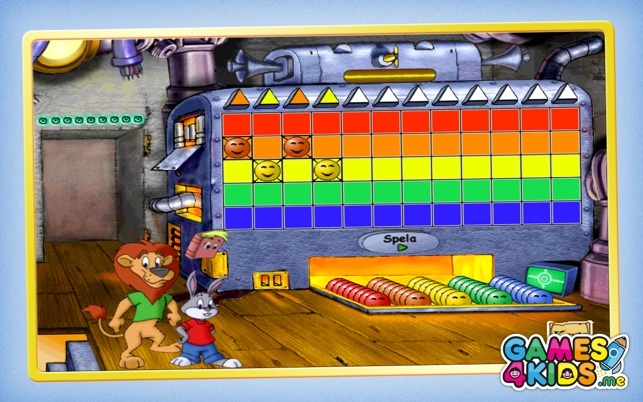 By playing activities in spelling, math, vocabulary, and science – your forecast calls for a 100% chance of learning fun!